No more getting caught in the rain waiting for the bus! No more scratching your head and wondering if you had missed the bus! No more guessing when the next bus will arrive. The DaBus app takes the guesswork out of catching the bus on the island of Oahu. 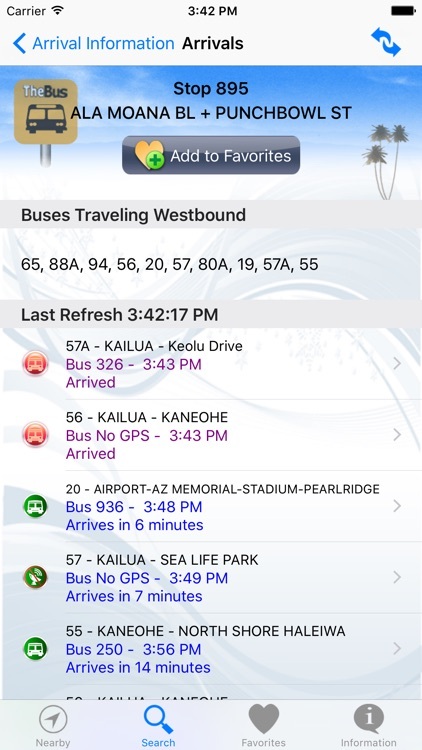 It uses the near real-time arrival information, courtesy of the Oahu Transit Services, to provide the best estimated time on when the next bus will arrive. This app also tracks the current location of the bus you are interested using the GPS device installed on many of the buses. In addition, it also provides options to explore different bus routes and take a virtual ride to better understand its route. - Mahalo (Thank you) for downloading and using this app. 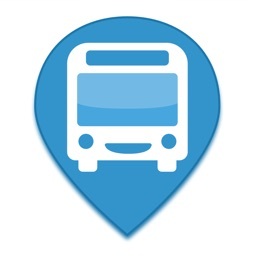 - Locate nearby bus stops at your current location. 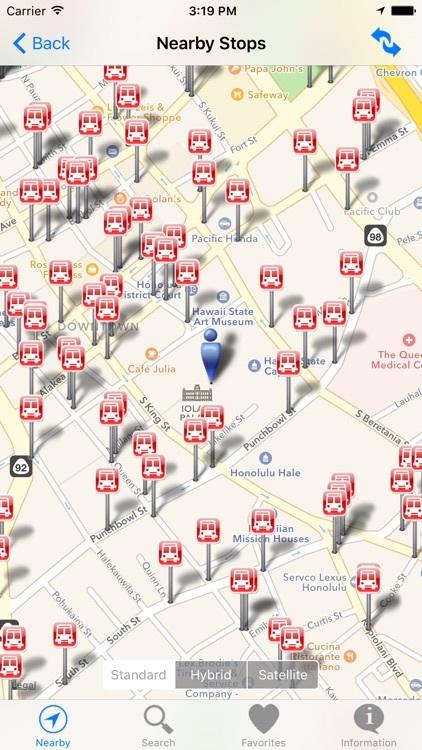 - Locate nearby bus stops by tapping on the map. 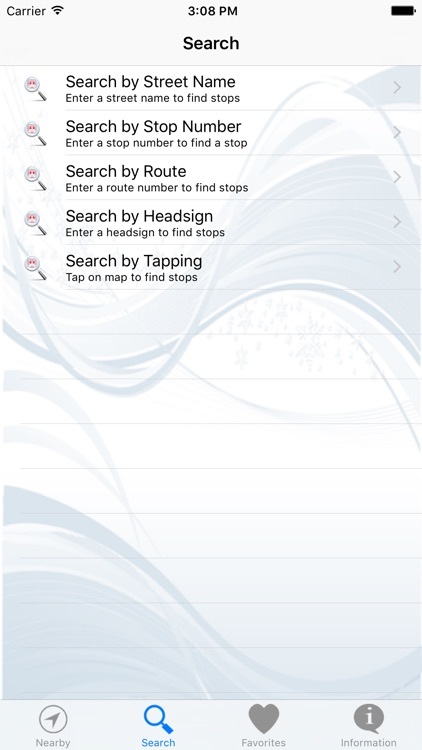 - Search for a bus stop by street name or stop number. 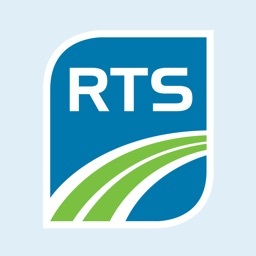 - Search for a bus route by the route number or route name. 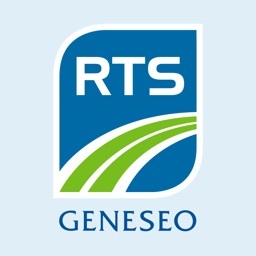 - Get complete real-time bus arrival information. 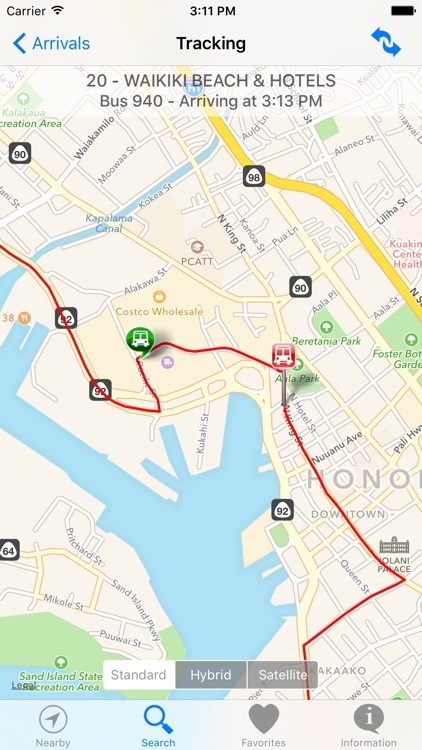 - Track the current location of your interested bus. 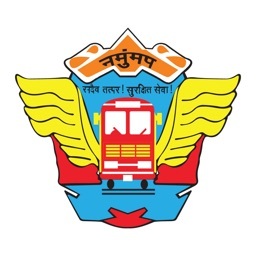 - Bookmark your favorite bus stops. 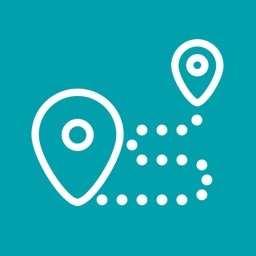 - Explore different bus routes. 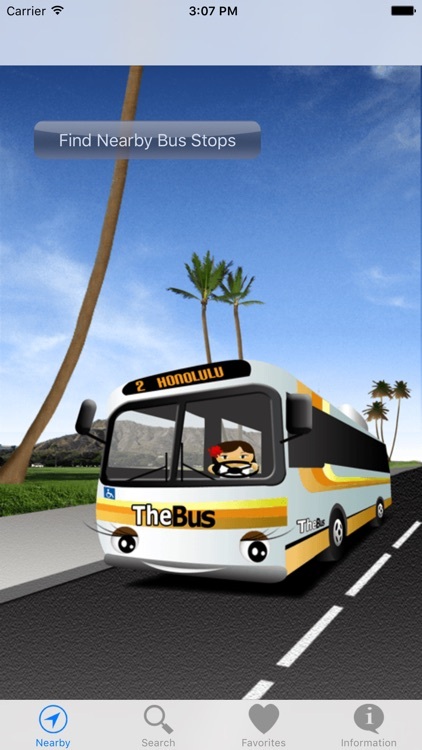 - Virtually ride the bus and double tap to zoom in on its route. 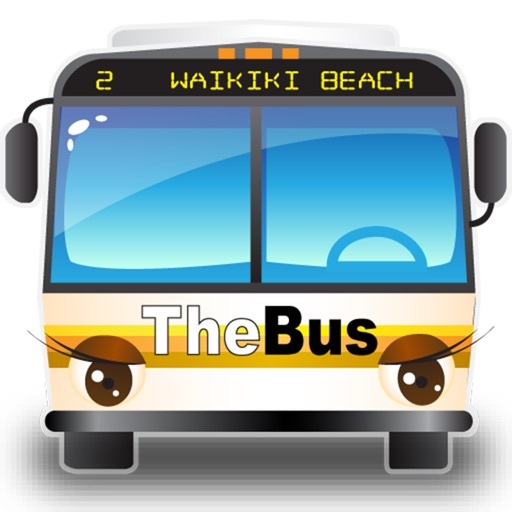 - Get information on scheduled bus arrivals.